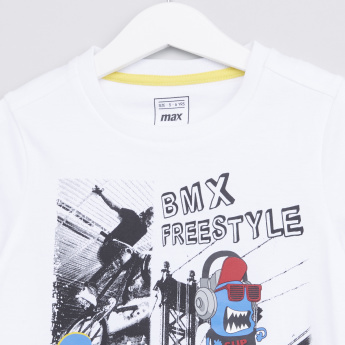 Style your little boy in this stylishly printed round neck t-shirt and complementing denim shorts. 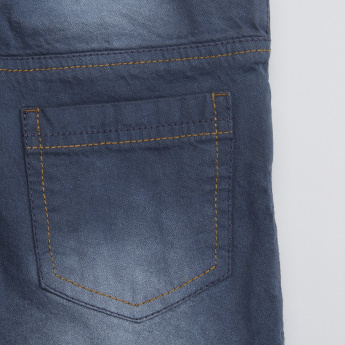 The shorts have convenient pocket detail and a drawstring that renders a snug fit. 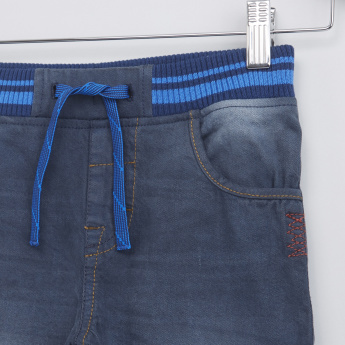 The soft fabric of this set ensures that your boy is comfortable throughout the wear.